It’s about time, Z timing belt replacement. I have not been good about keeping this updated but hopefully soon I’ll have some more to share. 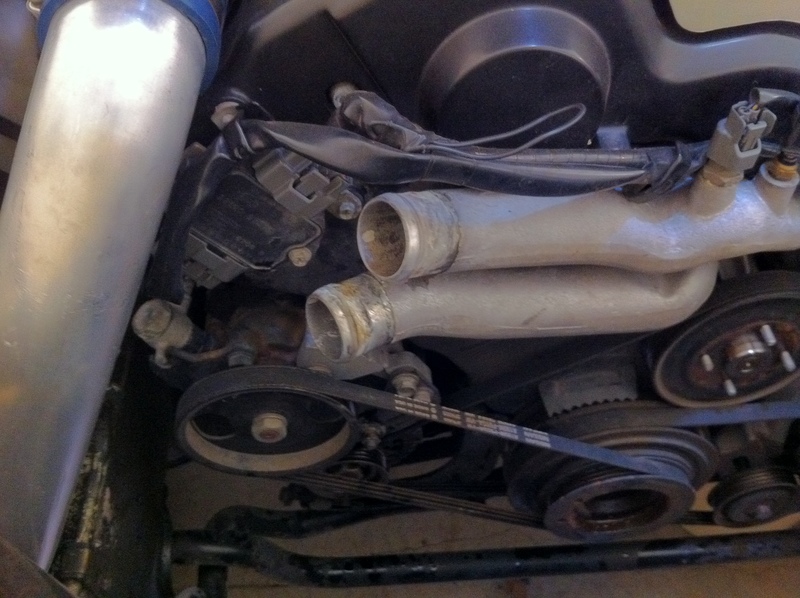 I recently began the process of replacing the timing belt on my 300ZX. I have most everything off at this time that needs to come off now I just need to place an order to get the parts I need from z1motorsports.com.